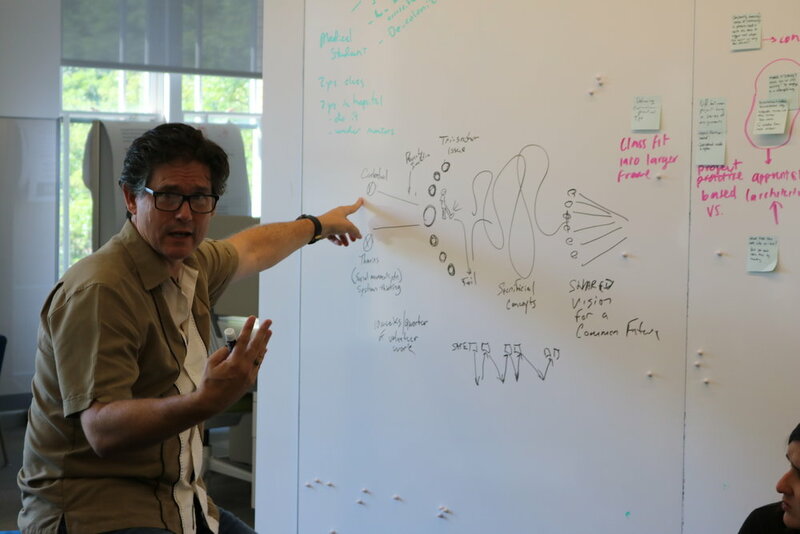 Design education for social impact. 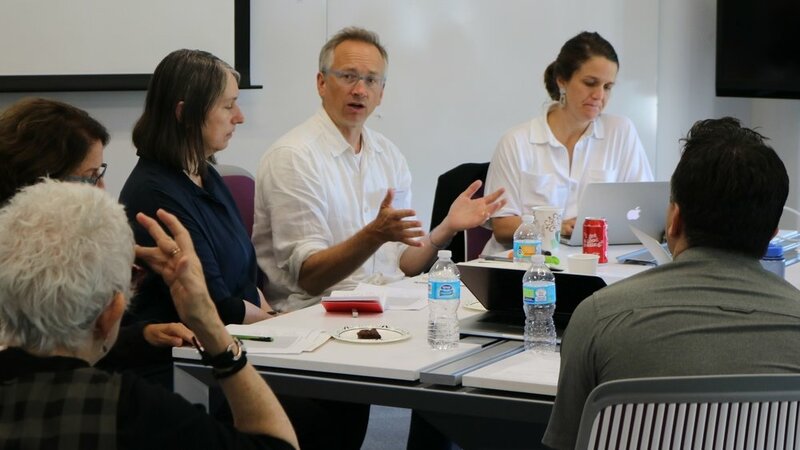 The Winterhouse Institute was founded in 2006 by visionary designers and AIGA medalists William Drenttel and Jessica Helfand to act as a catalyst, coordinator and champion of collective action and collaboration for social impact across the design industry. 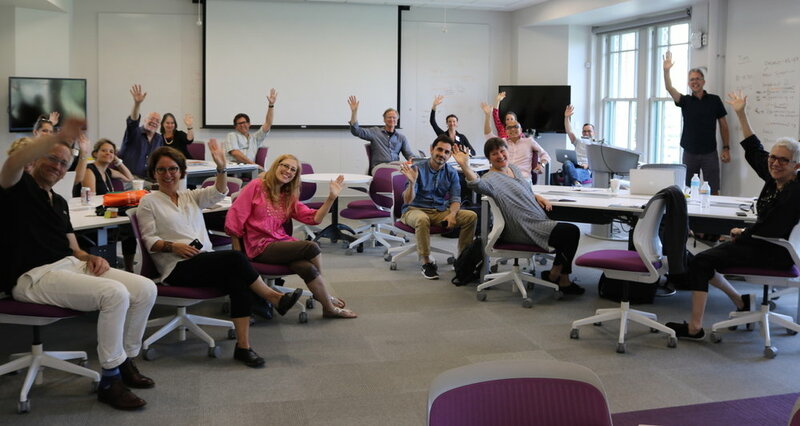 We are a community of practice of design educators committed to inspiring one another, sharing best practices, and developing new methodologies and tools to promote excellence in design education for social impact. 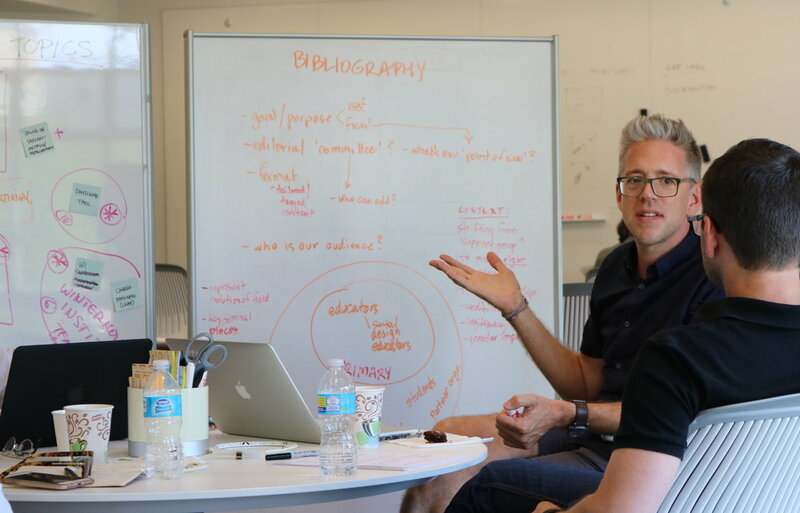 Since 2010, the Winterhouse Symposium has been an annual gathering of leading educators working at the intersection of design and social impact. 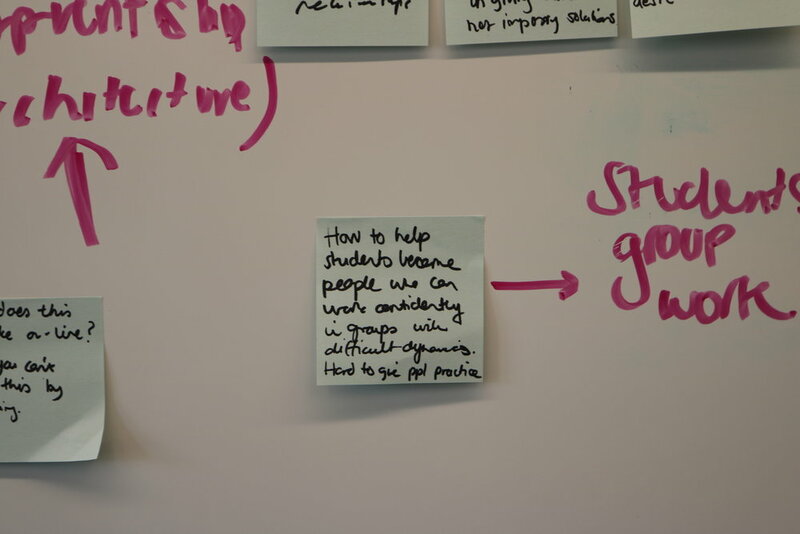 The goal is to share and develop methods and tools for teaching and practicing social impact design. The Symposium also aims to deepen relationships and foster collaborations among the participants and to build partnerships with the wider design and social impact community. 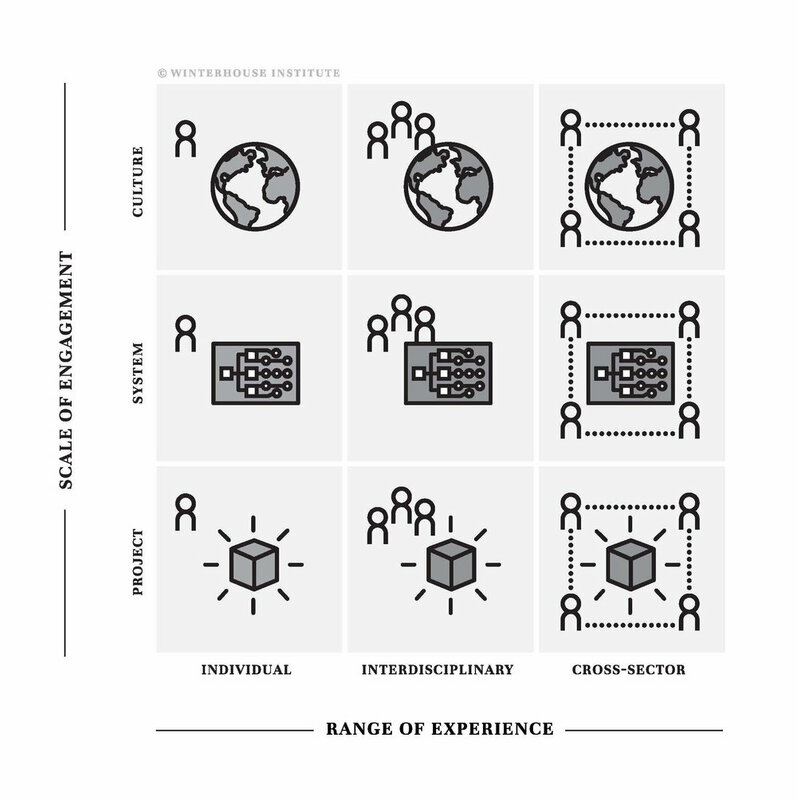 The Winterhouse Institute Social Design Pathways is a model developed collectively by nearly 20 leading social impact design educators at the 2013 Winterhouse Symposium. The Pathways model provides a clear and powerful framework for social impact design educators, students and practitioners to map out the resources and range of expertise required when addressing complex social problems at various levels and scales. The William Drenttel Award for Excellence in Design is a joint award established in 2014 through a collaboration between the Winterhouse Institute and Teach for All to honor the legacy of William Drenttel (1953-2013). The Drenttel Award aims to raise awareness of the value of design, while helping Teach For All partners to further their mission to expand access to education, through design.